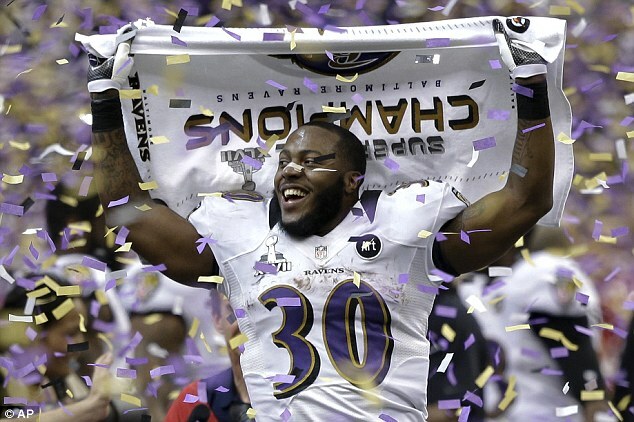 The lights went out in New Orleans, but the Baltimore Ravens held off an electric surge from the San Francisco 49ers to win a breathtaking Super Bowl XLVII. 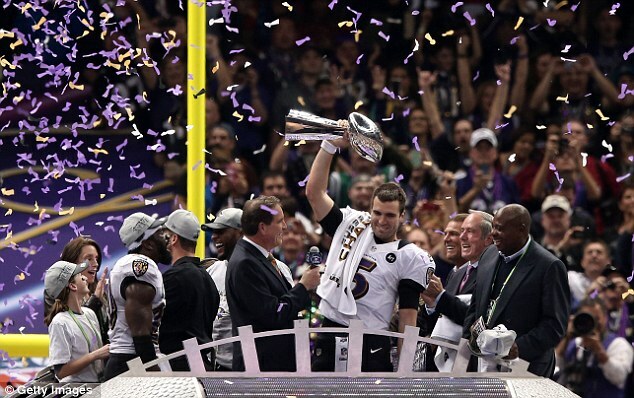 MVP Joe Flacco looked every inch an elite quarterback, completing 22 of 33 passes for 287 yards, with three touchdowns and no interceptions to cap a perfect post-season. 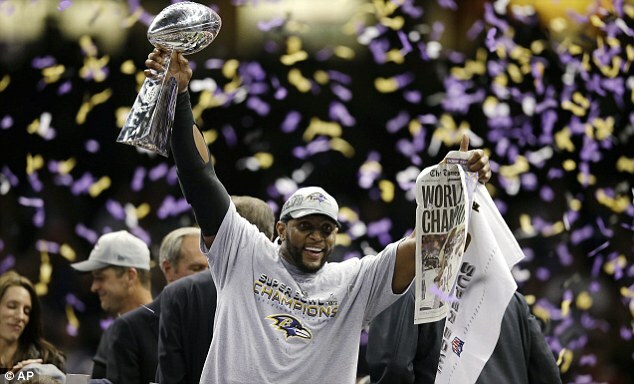 Veteran linebacker Ray Lewis rode off into the sunset with a second Super Bowl ring and John Harbaugh emerged victorious over younger brother Jim with an incredible ‘Harbowl’ victory. 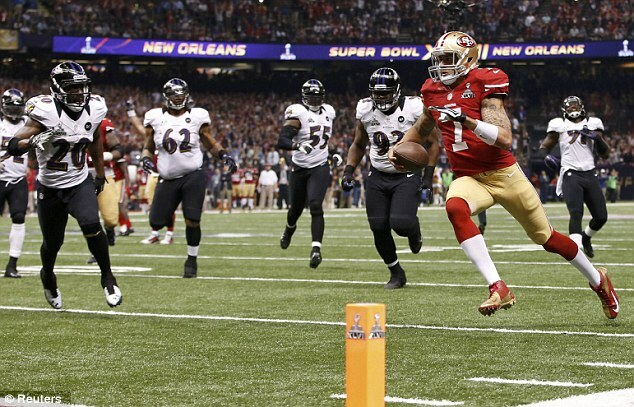 Leading by 22 points when most of the Superdome lights and the scoreboards went dark early in the third quarter, the Ravens used a last-gasp defensive stand to hold on after the momentum strangely swung to the 49ers. San Francisco receiver Michael Crabtree was bumped in the end zone on the 49ers' final offensive play -- the contact appeared incidental -- but coach Jim Harbaugh insisted a penalty should have been called. In a display of poise in the pocket and unerring down field accuracy, Flacco had inspired the Ravens to a 21-6 half-time lead with touchdowns from standout receiver Anquan Boldin, tight end Dennis Pitta and Jacoby Jones. 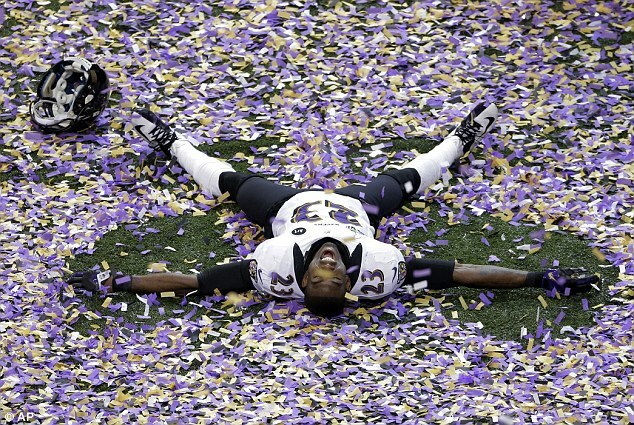 And after receiver Jones returned the second half kick-off for 108-yards – the longest ever in a Super Bowl – to make it 28-6, a blowout appeared on the cards. 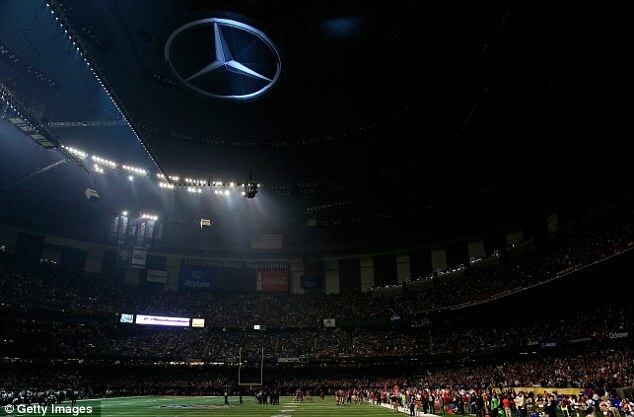 Indeed it was, as half of the Mercedes-Benz Superdome was plunged into darkness for 34 minutes. Suddenly galvanized by the unexpected delay, the Niners shrugged off an uneven, ill-disciplined first-half display, posting 17 points in just under four-and-a-half minutes. In just his 10th NFL start, second-year quarterback Colin Kaepernick – who threw for 302 yards and a touchdown while running for 62 yards and another score - was magnificent, taking the game by the scruff of the neck. After hitting receiver Michael Crabtree from 31 yards for the Red and Gold’s first touchdown of the game, the second came three minutes later. Walker’s incredible block on veteran free safety Ed Reed. And following a fumble from Ravens running back Ray Rice, David Akers’ retaken field goal slashed the deficit to five points. 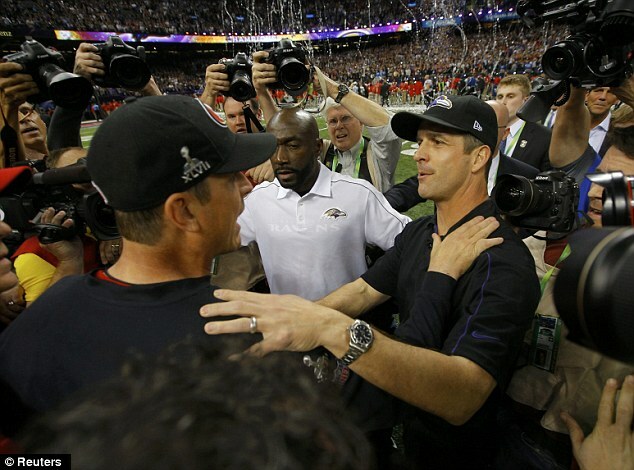 Visibly rattled, the Ravens took a 31-22 lead after rookie kicker Justin Tucker’s field goal, but a 15-yard touchdown dash from Kaepernick – the longest by a quarterback in Super Bowl history – made it a two-point game after a failed two-point conversion attempt. Another Tucker field goal extended the Ravens’ advantage and after taking an intentional safety with four seconds remaining, the Ravens’ aging defense staged one final hurrah to hand Lewis the perfect retirement present. 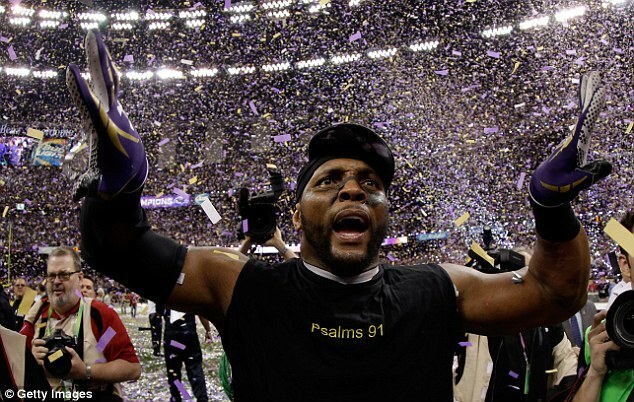 Widely regarded as one of the game’s greatest linebackers, with 13 Pro-Bowl selections, ten All-Pro selections, two-time Defensive Player of the Year, two Super Bowl rings and a Super Bowl MVP, the inspirational Lewis is a shoo-in for the Hall of Fame.